Marriage is a socio-legal liaison between a man and a woman that often needs approval and blessings of society – at least those of the couple’s near and dear ones. It is also an occasion to rejoice and participate in merriment amongst friends and relations. However, it needs an announcement and invitation too for guests to attend the ceremony and enjoy the wedding feast. But the guests need to know the date and venue of the marriage through a Wedding or Invitation Card issued in their favor much ahead of the day of the marriage. This is most conveniently and elegantly done by Patrick Browne Design that specializes in creating out-of-this world hand-crafted Wedding Stationary in the form of Wedding stationary Mayo. Apart from using the best material, Patrick Browne Design provides personalized service in creating inimitable Wedding Cards. Patrick Browne currently offers three unique collections, all of which are guaranteed to win your heart and so are outlined below. The Bronze Collection – In remembrance of the Bronze Age when man first learnt how to use metal and so is a turning point in human history, the Bronze Collection offered by Patrick Browne is a conglomeration of elegance, quality and color unknown to others and is a turning point in the history of wedding cards. When supercharged with the customer’s lifestyle, aided by the company’s craftsmen, it turns out something marvelous and dazzling and may be termed Wedding Stationary Galway. The Silver Collection – Being one step ahead of the Bronze Collection it features a wide variety of trappings, suiting each person’s taste and likings. What’s more, it is all-in-one wedding stationary, incorporating chosen words of invitation, carte du jour and RSVP (Répondez s’il vous plait) that means ‘Please respond’. The Gold Collection featuring classy pocket-fold designs in stunning pearlescent card is the company’s topmost brand. As for embellishments and adoration, the sky is the limit. It also contains all relevant info about the wedding, such as venue, timing and cocktails offered. 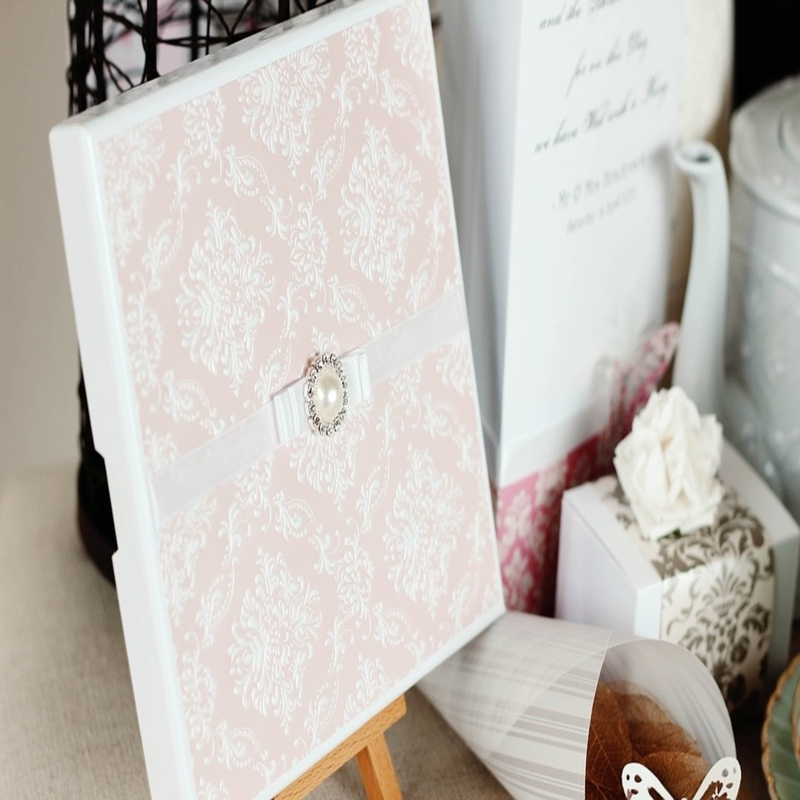 Save the Date Wedding Cards –It may sound callous yet it is unbelievably true that people these days hardly have time to attend a lengthy marriage ceremony, apart from the fact that people often forget the date of the marriage. This type of card is very specific, stressing on the date and timing. Needless to say, these cards have now become quite popular among baby boomers. E-Wedding Cards are sent over e-mails and so are extremely concise and free of decorations. Popular among Generation X, these wedding Invitation cards perform more as a ritual, following official decorum. However, these cards are usually designed on PowerPoint and are then sent to respective guests. Royal Wedding Card and accompanying paraphernalia –Invitations to the wedding of Prince Harry and Meghan Markle had been posted to 600 fortunate guests, with a select 200 close friends invited to an after party at Frogmore House. However, invitations for Prince Harry and Meghan Markle’s wedding were printed at the workshop of Barnard and Westwood in London. Using American ink on English card, the invitations were printed in gold and black, then burnished to bring out the shine and gilded around the edge.